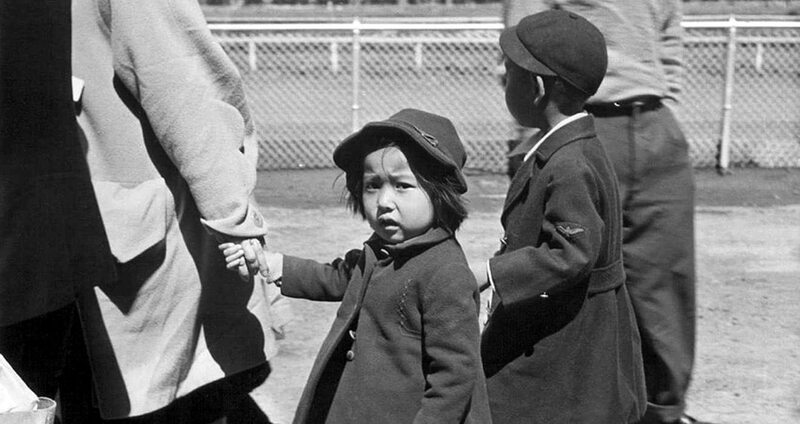 Moriwaki is the president of the Bainbridge Island Japanese American Community and a founder and former president of the Bainbridge Island Japanese American Exclusion Memorial Association. Moriwaki has written guest editorials on the subject that have been published nationwide. 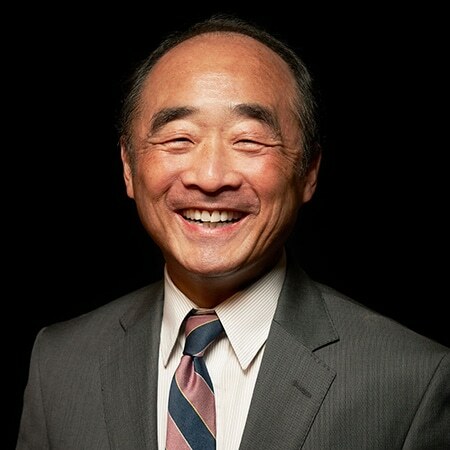 Moriwaki has served as a spokesperson for administrations including the Clinton Administration, the Office of the Governor, and Congressman Jay Inslee. Moriwaki lives on Bainbridge Island.